Jefferson County (pop. 45,200) is east of Clarion County. It’s one of the 26 counties (plus one parish) named, directly or indirectly, for President Thomas Jefferson. The county reached its peak population of 63,090 in 1910. 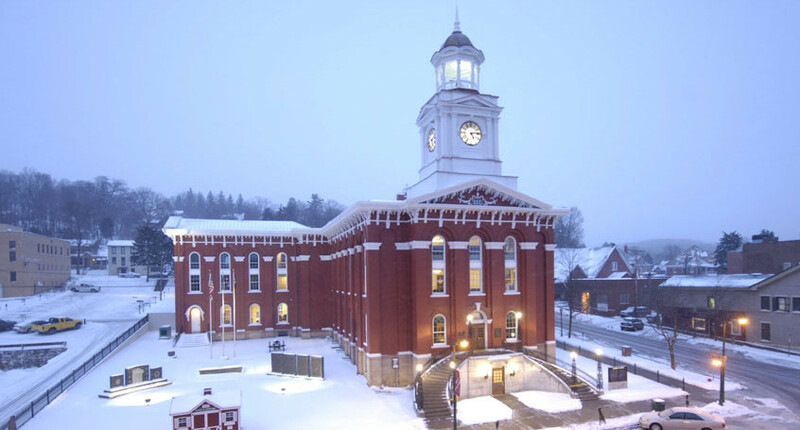 The county seat of Jefferson County is the borough of Brookville (pop. 3,924). The Moonlite Drive-in in Brookville has been open since 1952. It stays open more of the year than many drive-ins, from March until late fall. 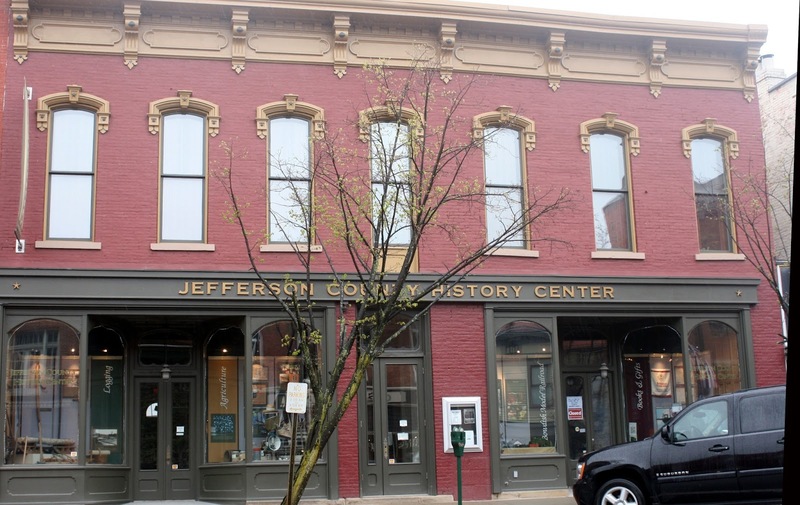 The Jefferson County History Center is operated by the Jefferson County Historical Society. Every year on Feb. 2, on Gobbler’s Knob, groundhog Punxsutawney Phil predicts whether or not there will be six more weeks of winter. The ceremony dates from 1887. 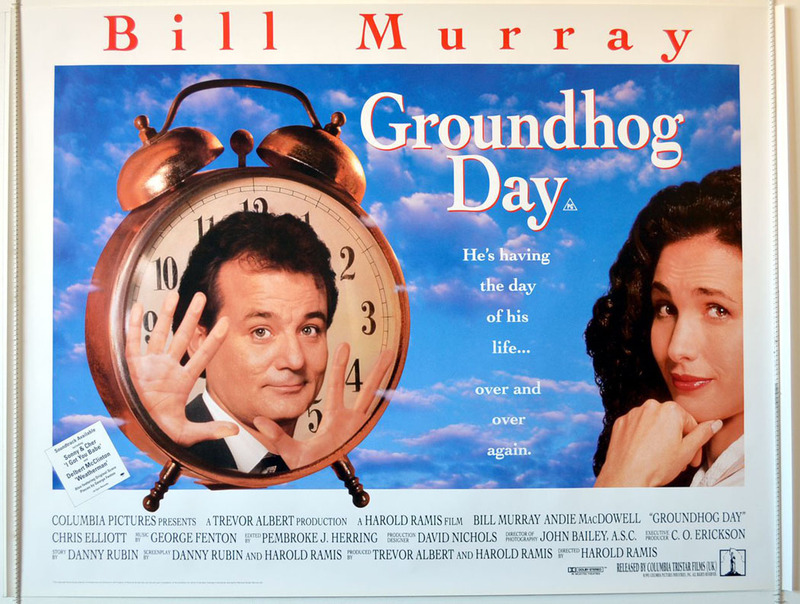 The 1993 movie “Groundhog Day” featured Punxsutawney Phil. During the rest of the year, Phil can be viewed at the Groundhog Zoo (now called Phil’s Burrow) – a terrarium that’s built into the Punxsutawney library. Punxsutawney has a museum called the Weather Discovery Center inside the former Federal Building and Post Office (1914). The community of Reynoldsville (pop. 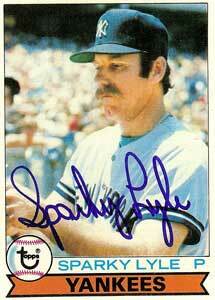 2,759) was the hometown of baseball great Albert Walter “Sparky” Lyle. He was a relief pitcher for five Major League teams between 1967 and 1982. 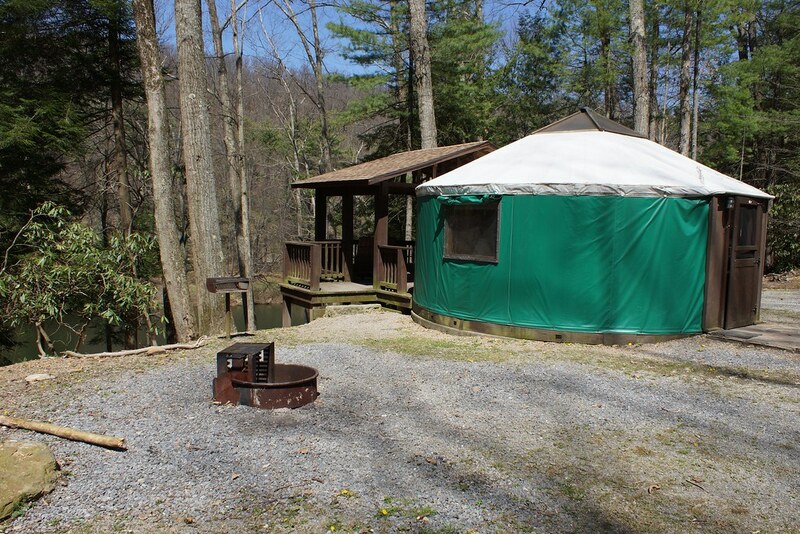 Clear Creek State Park has hiking, fishing, hunting and canoeing, plus overnight accommodations in cabins and yurts. 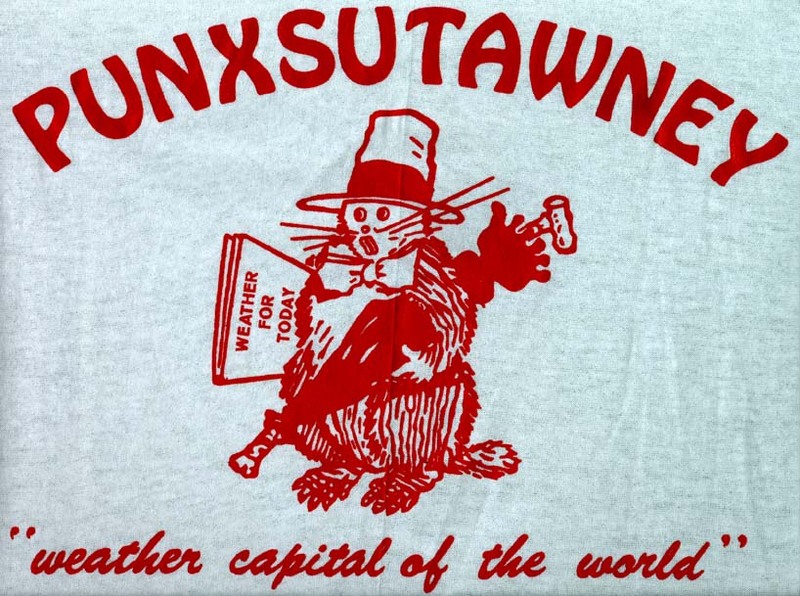 This entry was posted in Pennsylvania and tagged Brookville, Groundhog Day, Punxsutawney, Reynoldsville, Sparky Lyle. It was a real thrill to see those heads w/you and alan; thnx.